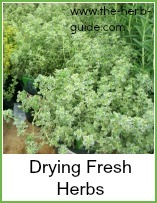 When drying herbs, you need to get the freshest and best you can. Harvesting at the right time is important. Herbs are best harvested just before they come into full flower - this is when the volatile oils are at their greatest, giving maximum flavor and fragrance. Early morning, before the sun is hot and after the dew has dried is the best time. They must be totally dry, so if they're dirty, wipe them with a dry cloth. If they're too dirty for that, then wash them on the plant and wait for another day. Gather 5 to 8 stems together and tie them into a bundle. Place them into a brown paper bag with the ends protruding a few inches. Hang the bag in a warm, dark place - it needs to be 70 to 80F. 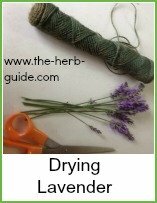 It will take two to four weeks for the herbs to dry, depending on the fleshiness of the leaves. This is one method of air drying - you could hang the bags in your kitchen or conservatory if you prefer - or a shed or garage. It may be that your kitchen is too humid - your conservatory gets too hot and your shed or garage too cold. 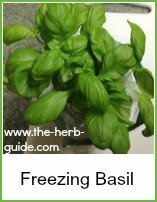 You might need to experiment over a season or two when drying different herbs - you will eventually get it right. 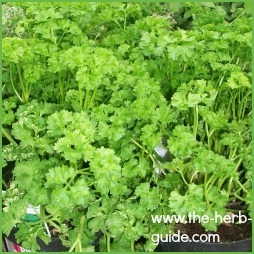 When the herbs are dry, then rub the leaves off the stems or crumble them and store them in airtight jars - do label them. 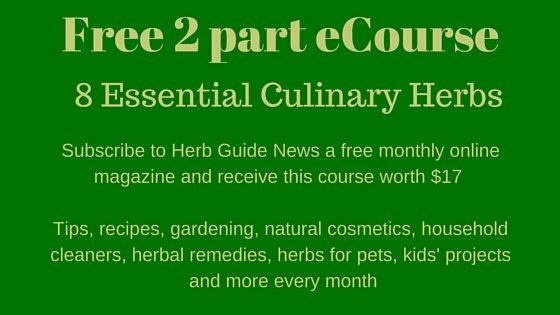 Personally, I'm not keen on this method - it takes up to four weeks to find out if it's worked - by that time, your herbs are probably past their best or have even stopped growing. 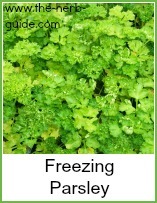 I prefer freezing or keeping them growing through the winter either in pots indoors or in a unit like an Aerogrow.